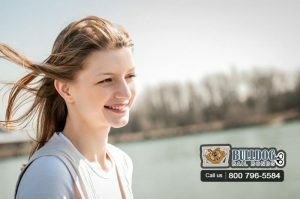 Do You Need Professional Bail Help in Apple Valley? You do not need to face your friends arrest alone. Even if none of your friend’s or family want to help, you can still get the help and support that you need to get through this. You just need to know where to look. 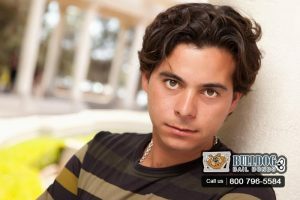 You can get professional bail help by contacting Bulldog Bail Bonds in Apple Valley. We have 30 years of experience and training behind us, making us one of the best bail bond companies in the state of California. Our expert bail agents will be able to help you throughout the entire bail bond process. They will answer all of your questions, and be there for you whenever you need them most. However, just because we are one of the best, does not mean we are one of the most expensive. In fact, we do everything that we can to make bailing a loved one out of jail a cheap and affordable experience. The main way that we make posting bail affordable, is by breaking apart the upfront cost of the bail bond. We allow our clients to pay for the bail bond on a customized payment plan. With one of our payment plans, your payments will be designed to fit into your monthly budget. You will be able to afford your loved one’s bail bond. Why wait any longer to get the help you need? The longer you wait, the more time your friend has to spend in jail. 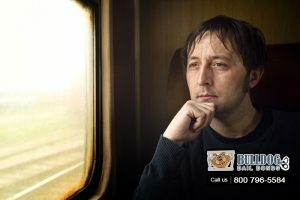 Talk to a professional bail agent from Bulldog Bail Bonds in Apple Valley and get an affordable bail bond today. For a free consultation, day or night, just click Chat With Us or call 1-866-574-7760 now.